Within our well-equipped Tool room using the very latest CADCAM software linked to our CNC equipment, we can offer exceptional lead times on both prototype tooling and fully hardened production tools. We have recently invested in additional CAD, CAM linked CNC equipment giving us the capacity to take on a larger customer base, an extended work load and reducing lead times. We offer an “Inserts only” service where practical; this enables us to produce tooling at a fraction of the time and cost of a full tool. 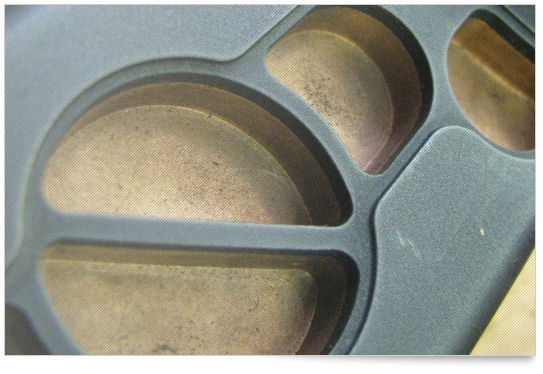 We manufacture Inserts and house them into one of our universal tooling systems.